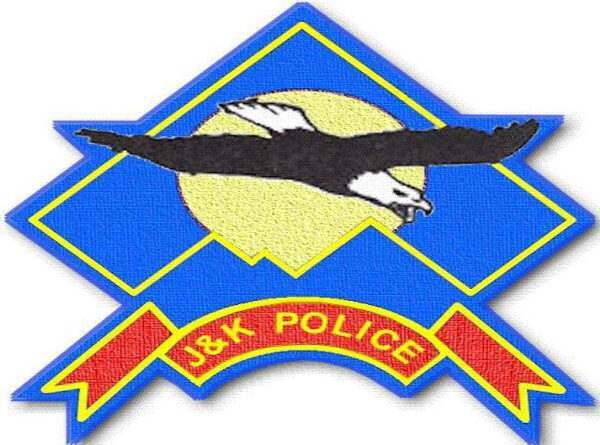 Three persons including a couple from Rajasthan were arrested allegedly for hacking the Facebook account of a person in Reasi district of Jammu and Kashmir and posting vulgar and obscene messages, police said on Sunday. Varinder Singh had lodged a written complaint on December 25 last year alleging that some unknown persons hacked his Facebook account and embarrassed his family by creating his fake ID and IDs of his wife and sister and sharing his family photographs with vulgar and obscene messages, a police spokesman said. 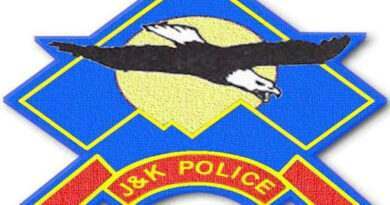 He said an FIR under relevant sections of the Information Technology Act and the Ranbir Penal code was registered at Reasi police station and the investigation set into motion. During investigation, the spokesman said the Internet Protocol (IP) addresses of the fake ID’s were retrieved from Facebook and the accused were identified as Rahul Jain, his wife Kirti Jain of Jaipur and Parvinder Singh alias Rocky, a local driver. 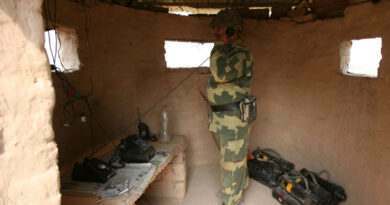 “It came to the light that the couple had once visited Reasi and had exchanged their phone numbers with the complainant. Later, they managed to contact the third accused through the friend list of Facebook account of the complainant,” he said. He said the accused couple were arrested from their residence in Jaipur by a special team on a court warrant and were brought to Reasi on Saturday and on their disclosure, the third accused was also arrested.